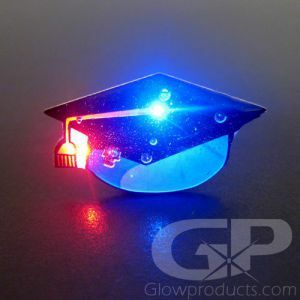 - Bright Flashing LED Lights! - Easy to Clip Butterfly Pin! 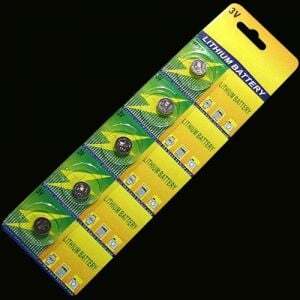 - Batteries are Included and Replaceable! 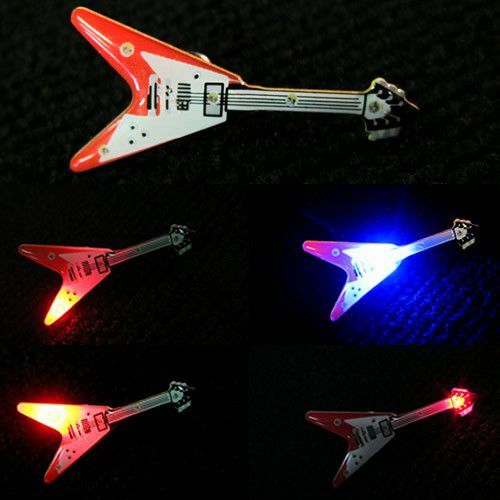 Kick it up a few decibels with these cool Flying V Guitar Body Light Flashing Pins! 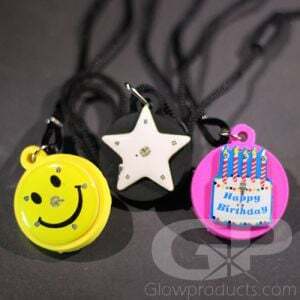 Whether you're at a rock concert or rockin' to your Guitar Hero, you need these blinky flashy body lights! 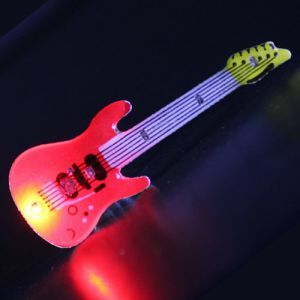 The flashing Flying V Guitar Body Light Pin is made in the shape of the classic rocker V shaped electric guitar. The flashing Flying V Guitar Body Light Pin comes with a pin to attach it to any article of clothing, replaceable batteries are included. Instructions: Pull out the battery protector tab out and turn the flashing pin body light on, screw the rear cap down tightly until it makes contact. To turn the flashing body light off, unscrew the cap. 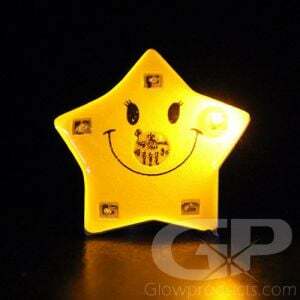 To wear the body light as a pin, attach the body light flasher to your shirt using the attached butterfly pin.